This review gives an overview of national registries that are currently in use for patients with multiple sclerosis (MS). The large-scale registries described herein include the Danish MS Registry, the Norwegian MS Registry, the Swedish MS Registry, the Italian MS Database Network, the North-American NARCOMS Registry, and the German MS Registry. These MS registries are extremely helpful for studying disease characteristics in large populations and monitoring the long-term outcome of disease-modifying therapies. Furthermore, an almost complete ascertainment of cases provides information on the provision of treatments, services and supplies within a given area that may be used to compare different levels of health care within and between these regions. In the long-term, MS registries monitor the health care situation of MS patients over time including the implementation of guidelines relating to care and treatment, measure the improvements that have taken place, and reveal shortages and/or misalignment in health care services. 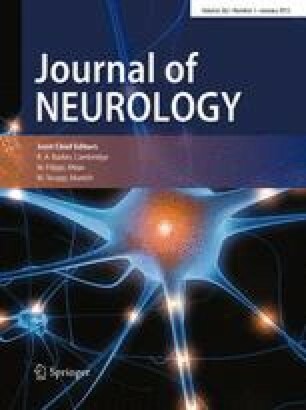 The information gathered herein is not only useful for the long-term follow-up of the individual patient, but also for society as a whole by increasing understanding of and knowledge about MS and allowing national authorities and relevant parties to make informed and relevant decisions about MS. Conflict of interest Peter Flachenecker has received speaker’s fees and honoraria from Bayer-Schering, Biogen idec, Sanofi-Aventis, Merck-Serono, and Novartis, and research grants from Bayer-Schering, Sanofi-Aventis and Merck-Serono. None of these relationships resulted in a possible conflict of interest. Kristin Stuke has no conflict of interest to declare.